The Municpality of South Bruce will be hosting the Minister of Municipal Affairs and Housing this weekend. Minister Steve Clark will be coming to Teeswater for a round table discussion involving members of Huron and Bruce municipal staffs and councils. 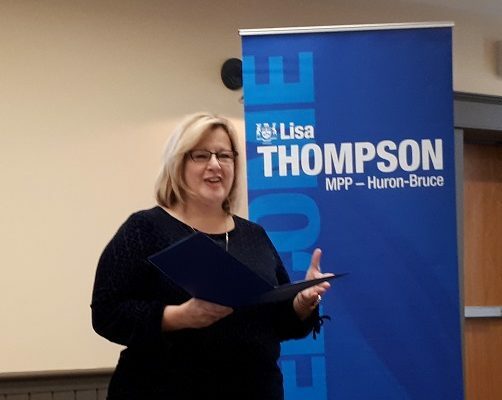 The discussion will focus on housing supply in local communities and will be chaired by Huron-Bruce MPP Lisa Thompson. The discussion will be held at the Teeswater Town Hall on Saturday, January 26th, with a brief media availability afterwards from 3 until 3:15 pm.